I don’t know about you but I am thrilled that summer is over and fall has finally arrived. Fall is my favorite time of year…especially now that I live in Northern Virginia where I get to experience the season in all its splendor. 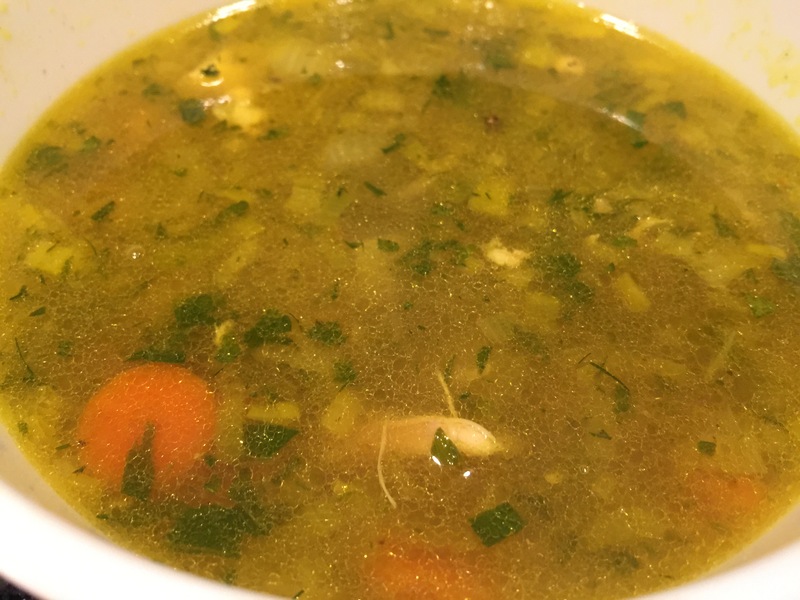 I thought this would be the perfect time to write about my “Cure-All” Chicken Soup. 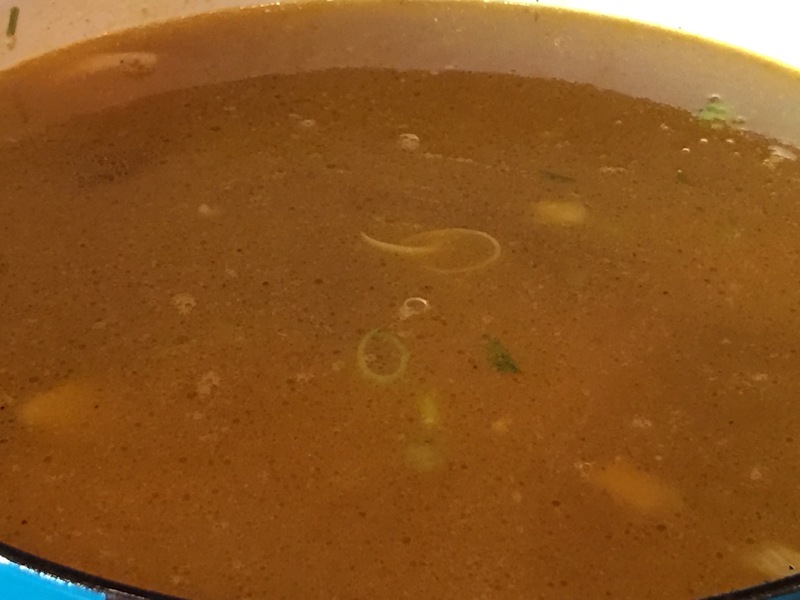 Okay…it doesn’t cure EVERYTHING that ails you (such as ex husbands and tight fitting jeans) but anytime my family gets a cold I whip up a batch of this soup and we literally feel better the following day. 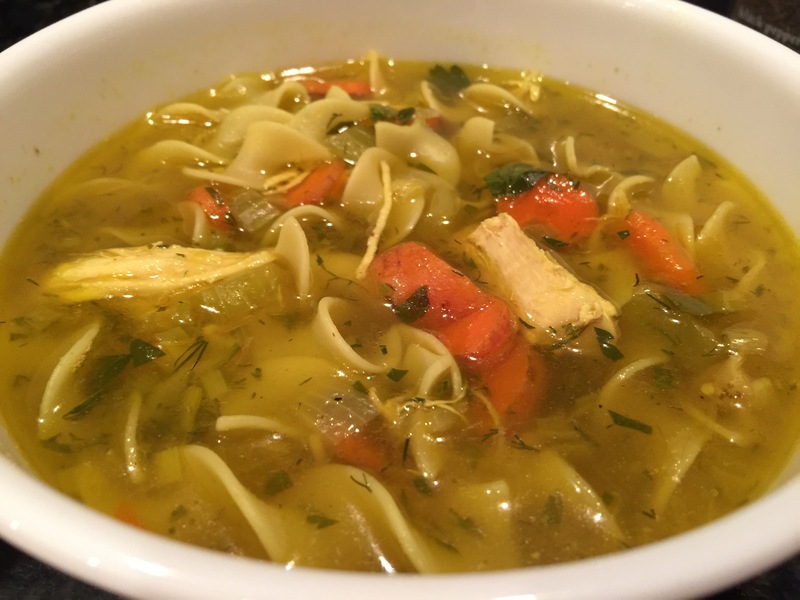 Even if you are not sick, it is a perfect one-pot meal for any cool fall day and is sure to make your family feel loved. I hope you and yours enjoy it as much as we do. Cooking Instructions: Wash and scrub your carrots (preferably with a vegetable brush like the one in my store on my home page). I recommend using organic carrots and leaving the peel on since that is where much of the nutrition is. 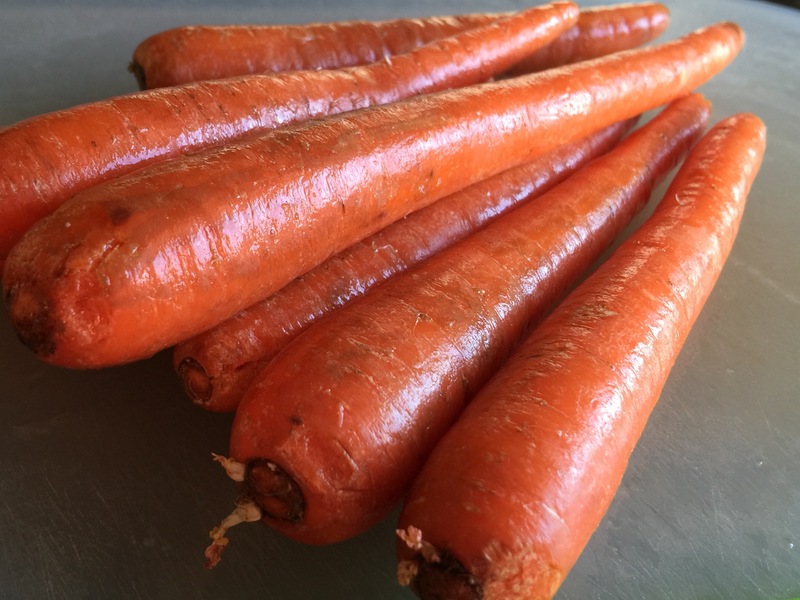 If you are not using organic carrots, I would recommend peeling them using a vegetable peeler or by simply rubbing the knife blade back and forth along the sides of the carrots. 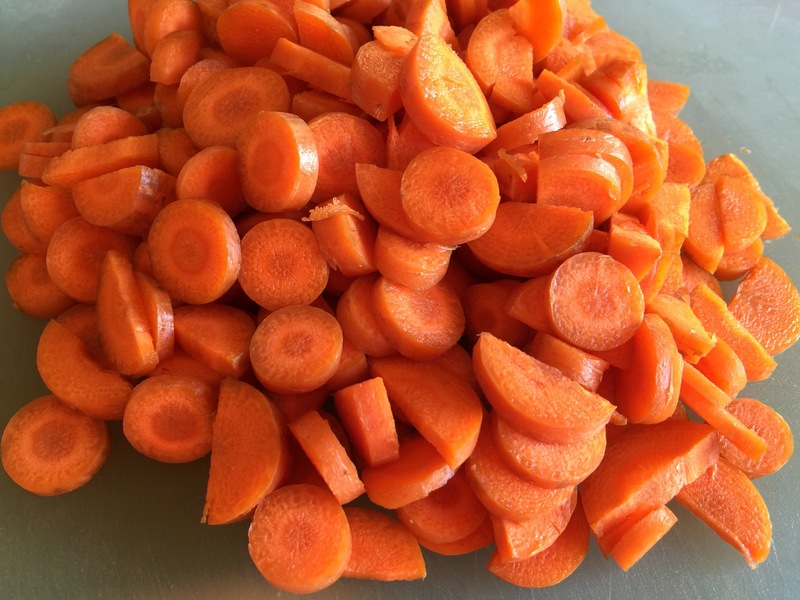 On a vegetable cutting board, chop the carrots into uniform pieces about 1/4 inch, or slightly larger. Place into a bowl for use later. Tip: I recommend dedicating a cutting board for vegetables only and using a different one for proteins (meats) in order to avoid potential cross contamination. I use color coded ones like the ones I have in my store on my homepage. 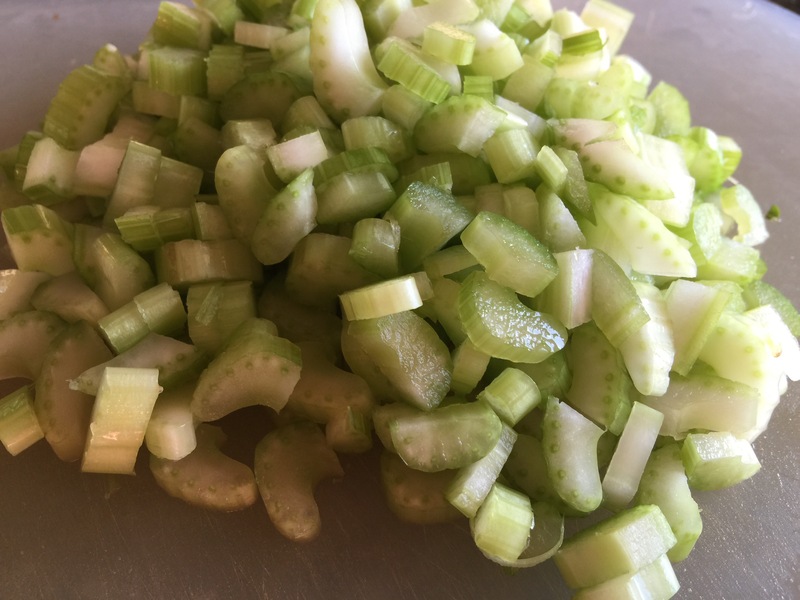 Thoroughly wash each stalk of celery and place them onto the vegetable cutting board. 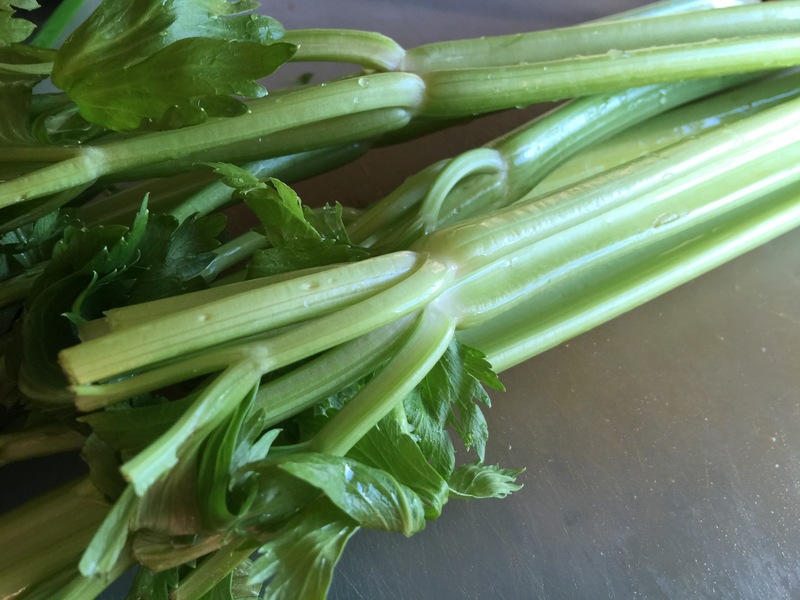 Chop the celery stalks into the same size pieces as the carrots. Add the chopped celery to the carrots. 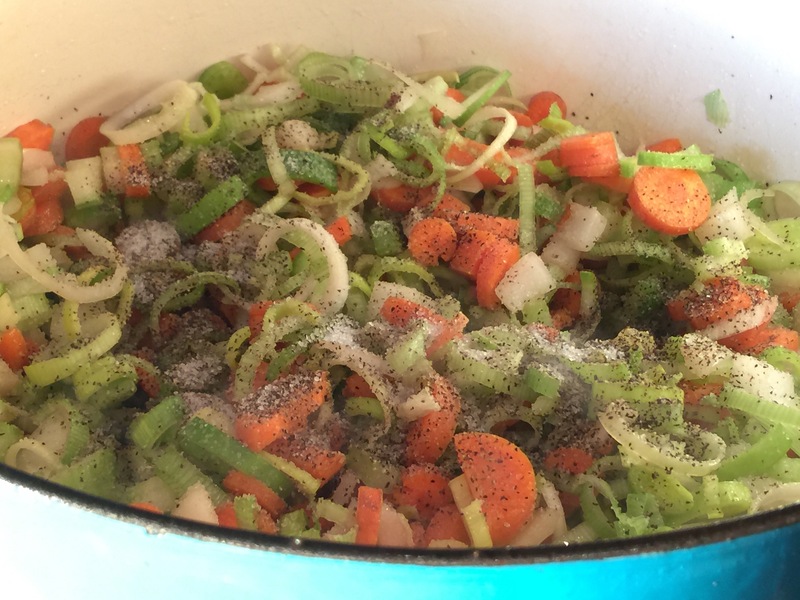 Chop the onions into the same size pieces as the carrots and celery. Add the chopped onions to the carrots and celery. 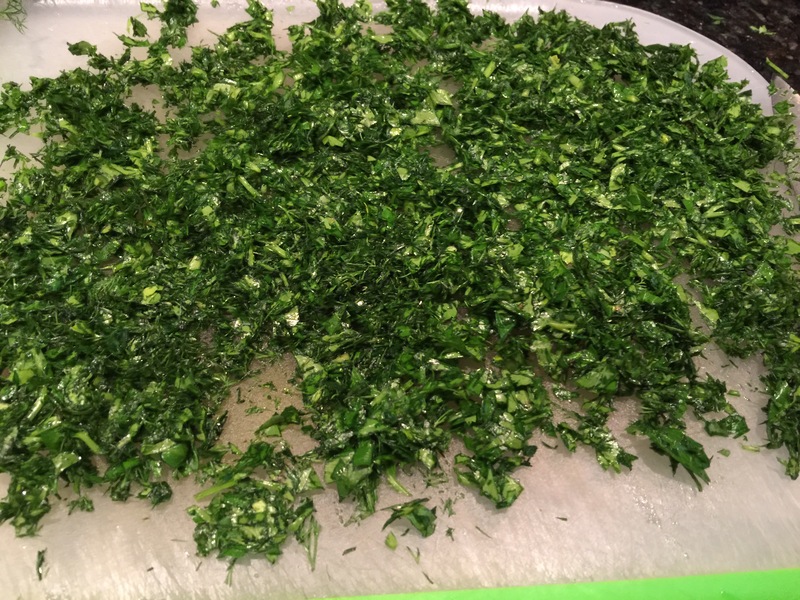 Wash, dry and chop the dill and Italian parsley and set it aside alone to dry further. 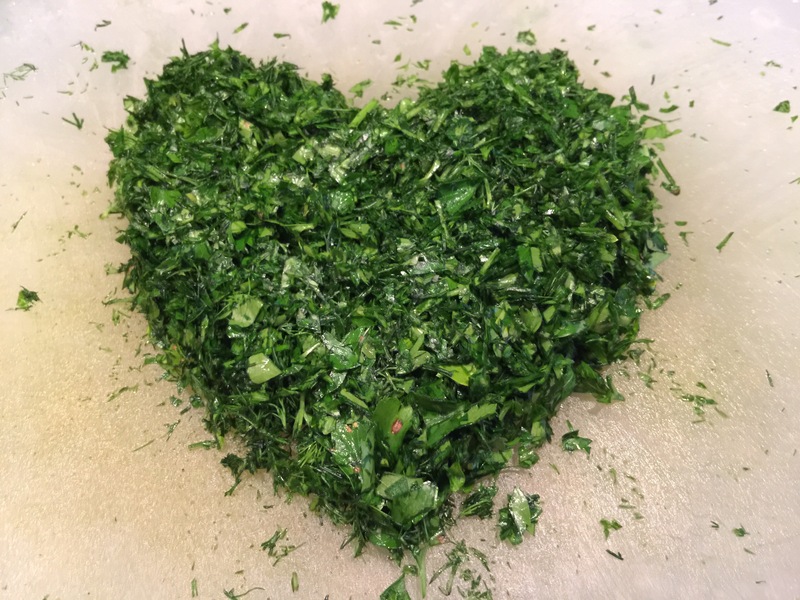 Do not mix the herbs with the chopped vegetables since the herbs will be used in a later step in the cooking process. Tip: I highly recommend using a mezzaluna knife for chopping herbs. Once you try it you will wonder how you ever lived without this invaluable kitchen tool. It is especially helpful to persons who suffer from arthritis in the hands. I have a couple of nice, yet inexpensive, ones in my store on my homepage. 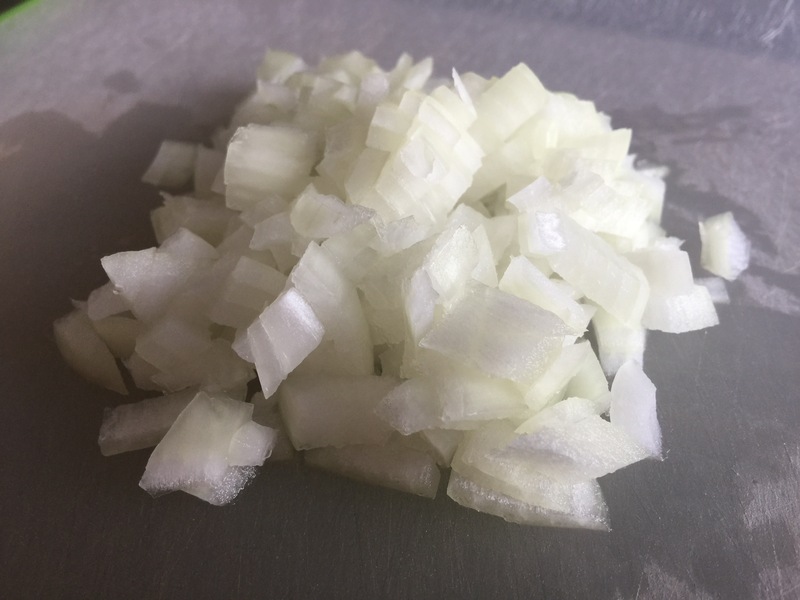 I save the leeks as the last vegetable to work on because they contain a lot of grit inside them and are sure to mess up your cutting board. 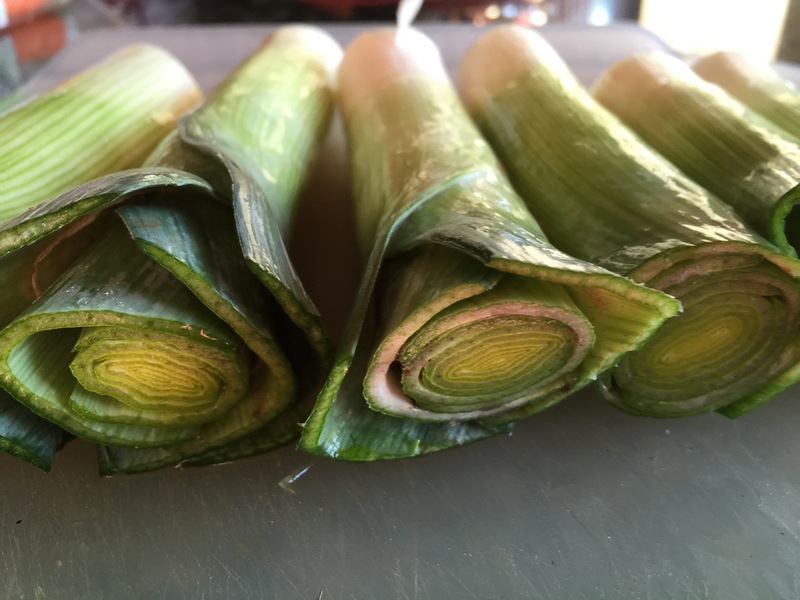 Slice off the bottom of each leek and remove the dark green tops which are basically inedible. Wash off any particles that may be attached to the exterior of each leek and place onto the cutting board. 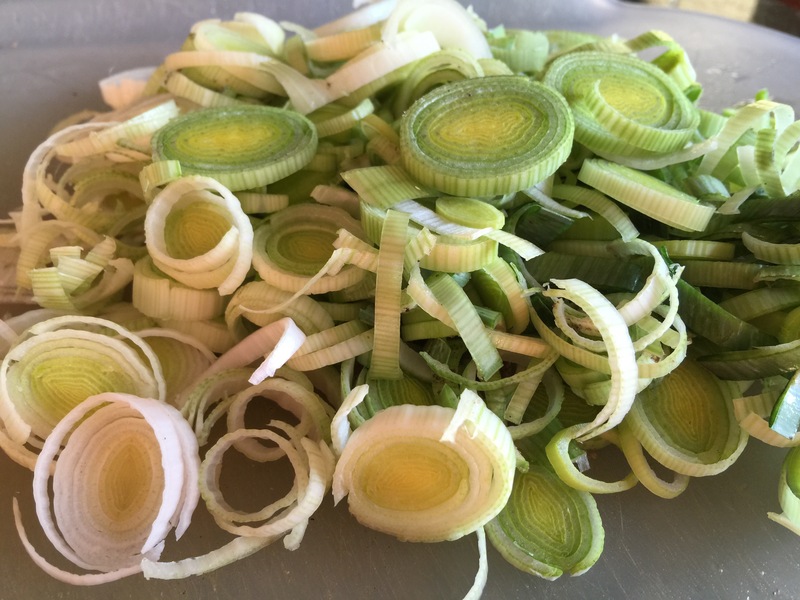 Slice each leek into thin slices. 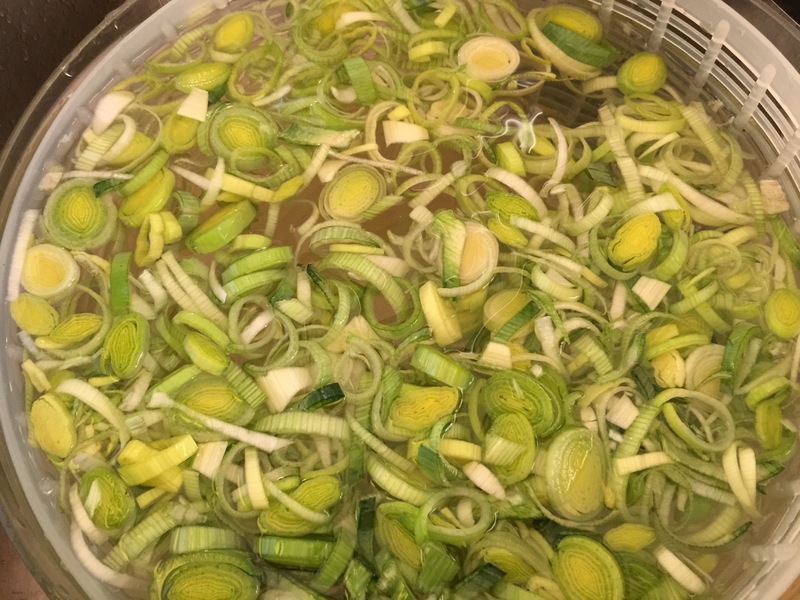 Very Important: place the sliced leeks into a bowl of water and thoroughly swish around to remove all the grit. Be sure to separate the rings to ensure all the grit is removed and then rinse and drain well. Tip: I always use my trusty salad spinner for this task since it serves as both a soaking bowl and a built-in strainer. 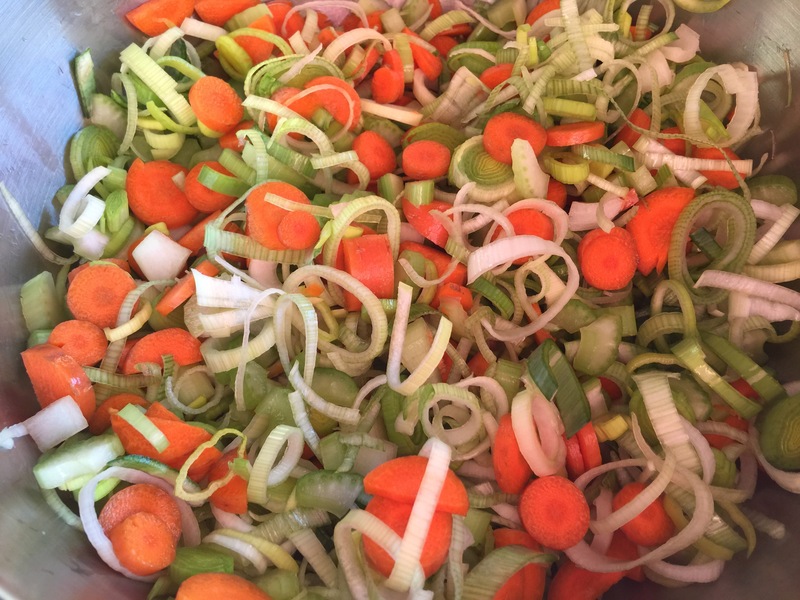 Add the sliced leeks to the bowl of chopped carrots, celery and onions and reserve for later. 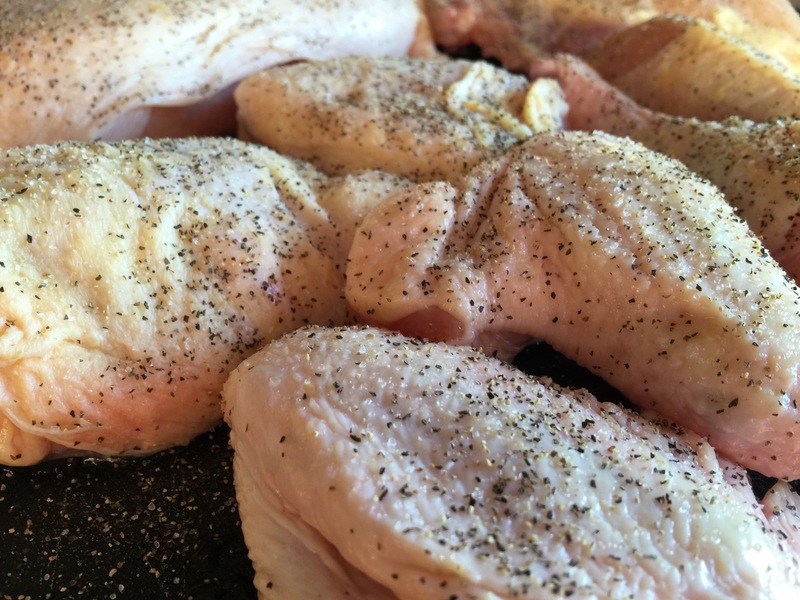 Rinse and dry the chicken pieces and sprinkle liberally with salt and pepper. Place 1/4 cup regular olive oil (or enough oil to cover the bottom of the pot but no more than a 1/4 inch deep) into the soup pot over medium-high heat. Once the oil is hot (but not smoking) place a few of the chicken pieces into the pot to brown. Do not crowd the pan because you don’t want it to cool down. Remove chicken once the skin is browned and repeat with additional chicken pieces in batches, adding more oil as you go if needed. 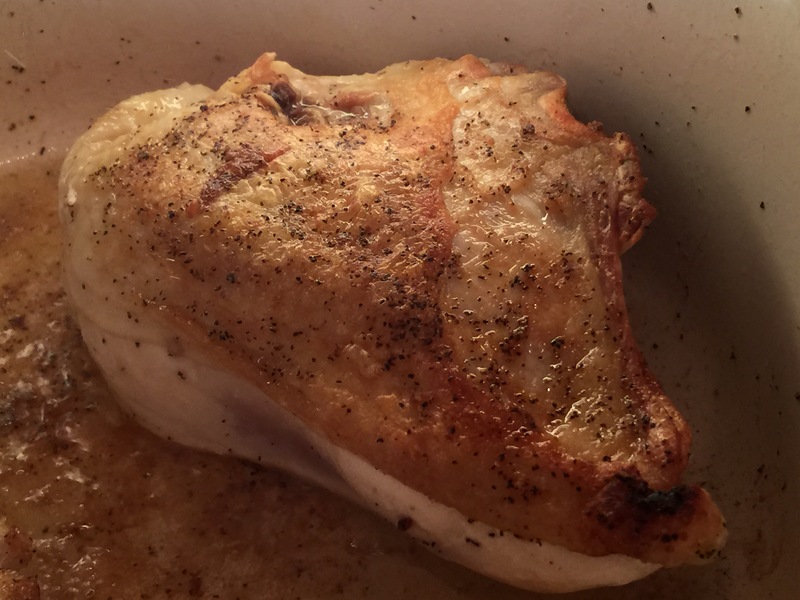 Remove the chicken and set aside as the skin is browned. Note that you are simply browning the skin at this point (you are not cooking the chicken through). Place the clean chopped vegetables into the pot, add salt and pepper and turmeric. Stir and cook for about five minutes. Note: The turmeric adds a pleasant rich golden color to the soup and is highly anti-inflammatory for your body. It really shouldn’t be skipped. I highly recommend adding turmeric to your spice repertoire and finding as many ways to cook with it as possible (such as in curries, which I will soon feature on this blog). Add the browned chicken pieces to the vegetables in the pot and add water to cover the chicken and vegetables. Bring to a boil and then reduce heat to low and cover the pot. Slowly cook for about 30-40 minutes or until chicken is cooked through. You want to cook the chicken slowly so that it stays tender and doesn’t toughen up. 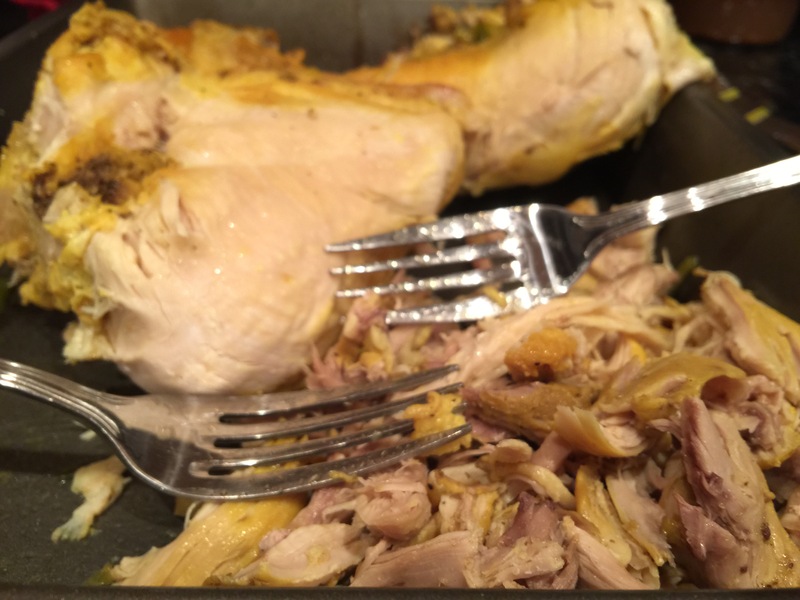 Once the chicken is cooked through, remove the chicken pieces and “pull” the meat using two forks, discarding the skin and bones. Alternatively, you could pull the chicken with your hands (but you would have to wait for it to cool down) or you could chop it with a knife. Once all the chicken is pulled, place it back into the soup pot and stir in the chopped dill, chopped parsley and lemon juice. Check for desired levels of salt and lemon juice and adjust as desired. Low carb eaters would stop right here and enjoy. If desired, add wide egg noodles (or other type of pasta or rice) and continue cooking till the pasta (or rice) is tender and enjoy! Poor Bella has been sick with a cold twice this month (along with the rest of us). 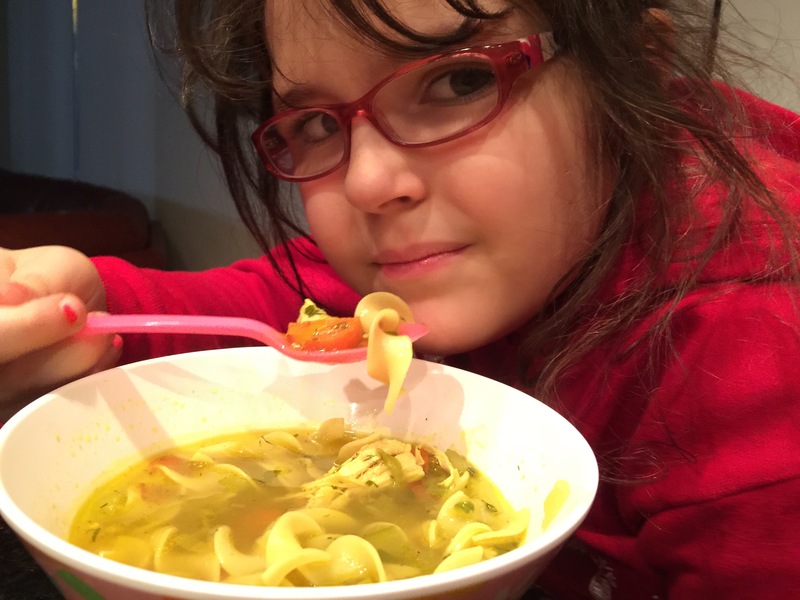 But this soup made her feel all better (and much loved). Salute! Here’s to your health and well being!